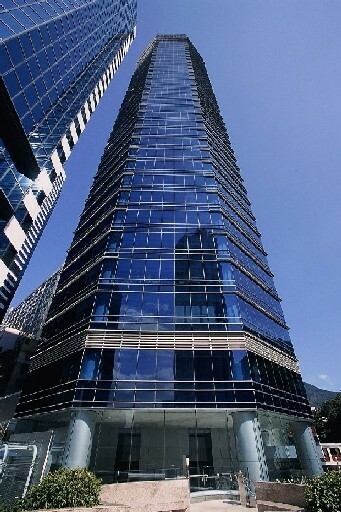 This impressive location at the Cambridge House has direct access to the Quarry Bay Underground Railway. Our office includes 24/7 access, air conditioning, big conference rooms, high speed internet, mail handling, copy, fax and much more. This business center is ideal for financial, legal, technology or real estate companies, but can accommodate just about anyone.